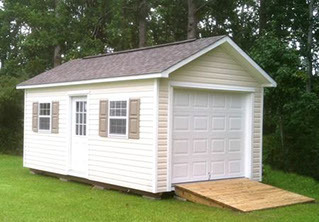 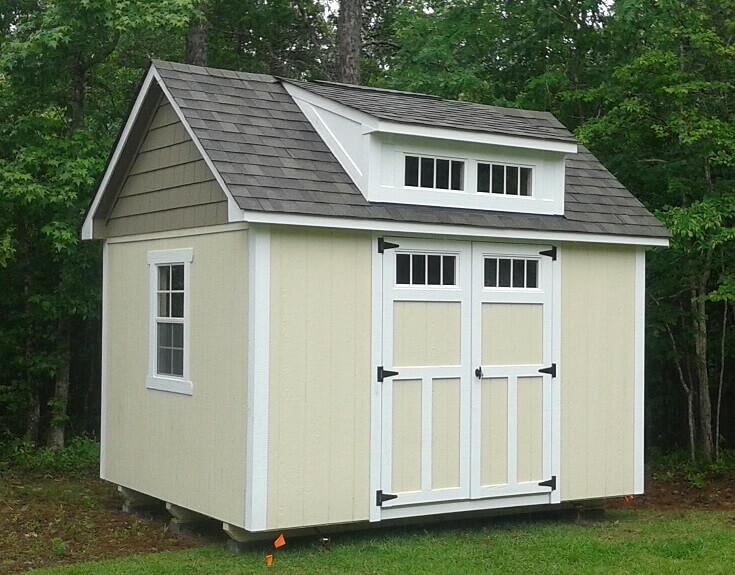 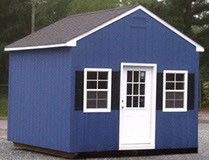 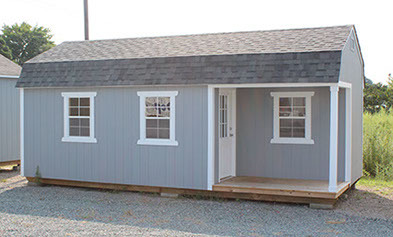 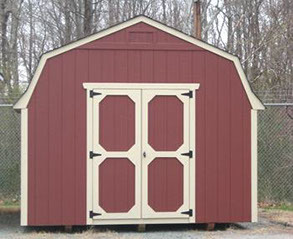 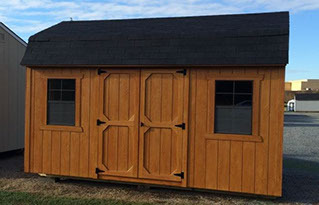 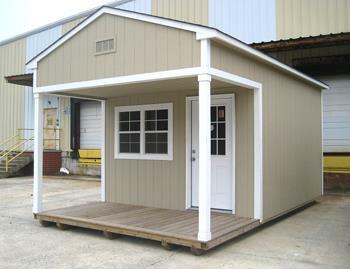 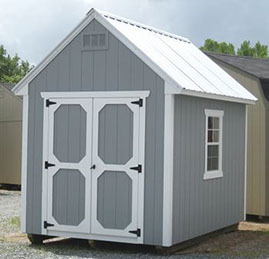 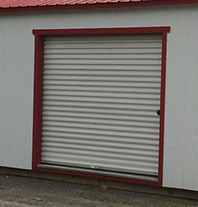 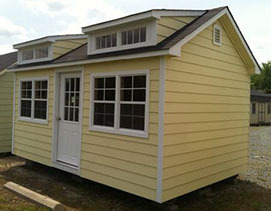 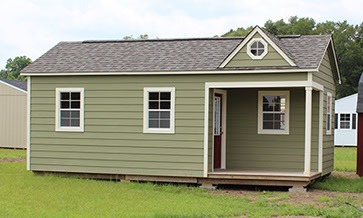 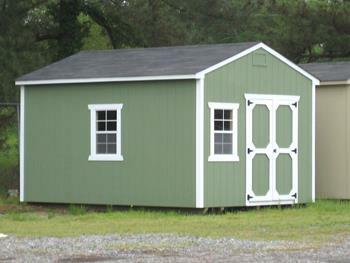 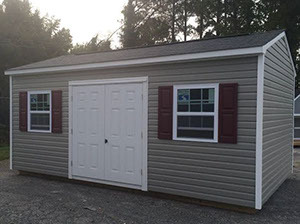 At The Shed Depot of NC, we believe in helping our customers design the best shed for their unique needs. 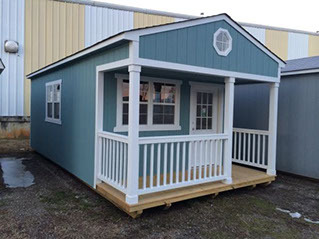 Therefore, we let customers choose “a la carte” the best features, options and layouts for their needs rather than standardizing “packages” that limit design flexibility and include additional costs for options the customer may not need. 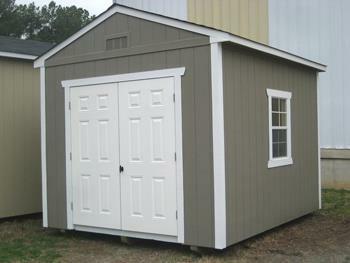 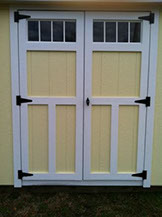 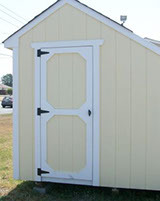 Small, local production team focused on your shed rather than the volume of sheds constructed. 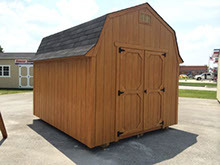 Our most common options are shown below but we can also accommodate unique requests as shown in images on our “Custom Idea Gallery”.